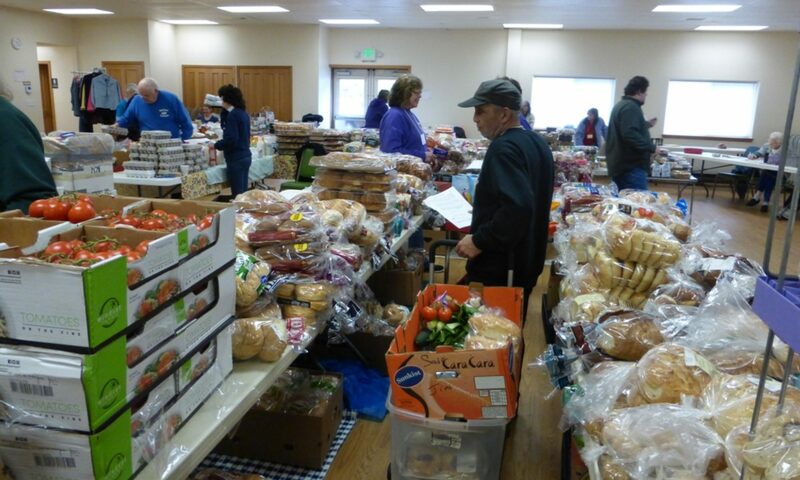 Hood Canal Food Bank – Serving families in the Lower Hood Canal area with compassion, respect and nutritious food. Welcome to the Hood Canal Food Bank website. Our desire is to help families in our service area enjoy a more balanced, nutritious diet of adequate portions. We hope to positively impact the ability of our clients to lead healthy and quality lives. If you are an existing or potential recipient, donor, or volunteer, please use these pages to get to know us and see how you can be involved! We’re glad you stopped by.